Have you used our client portal before, or is this the first time? 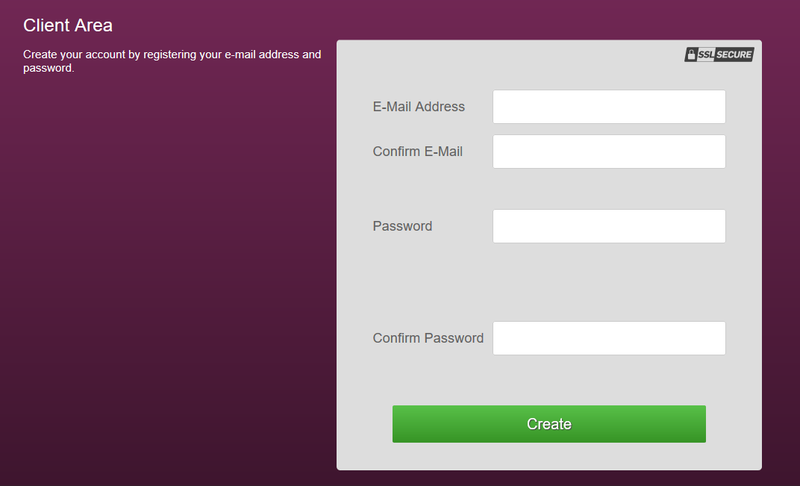 If you have not yet used our client portal, you will need to register with your email address and your chosen password. Click the ‘here’ button, which should direct you to the login page. This should then allow you to enter your email address and chosen password, which should then allow you to access your portal. After clicking the ‘Reset your password here’ link, the next screen should appear. Enter your E-Mail address and click ‘Reset’. You should then receive an e-mail to your e-mail address, with a new password. Please be aware this e-mail may go into your junk/spam e-mail folder. Enter your E-Mail address and the password which we have just e-mailed to you, and click Login. You should then have access to your portal. 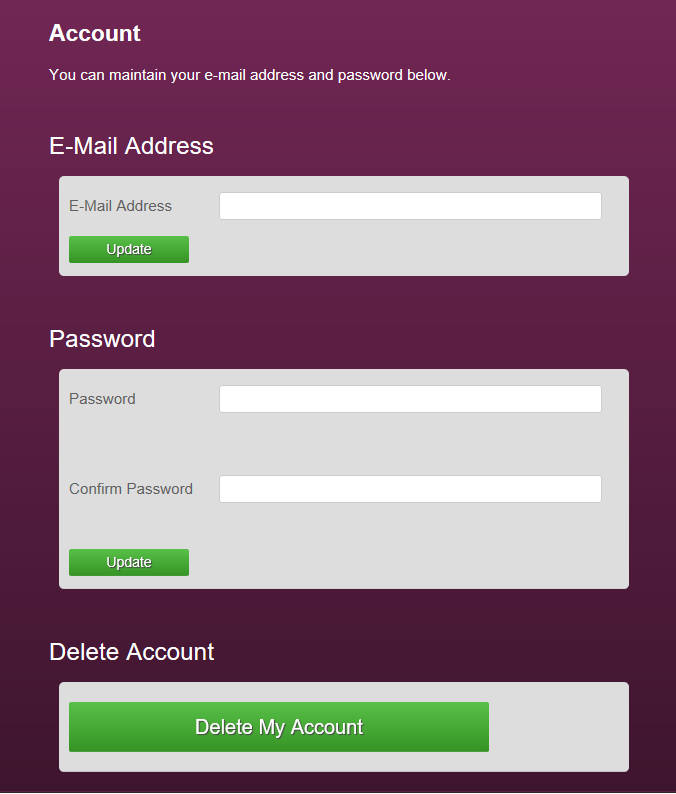 You are able to change your details, including your password on the Account section, once logged in. To do this, click the Account button at the top of the screen. This will bring up the below screen, where you are able to change any of the below details you have registered with.